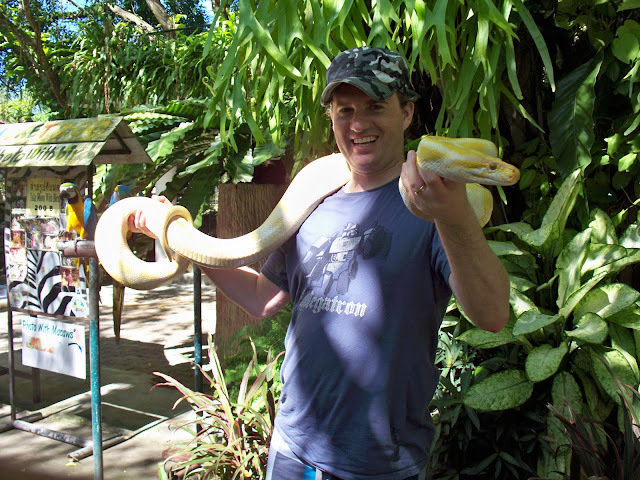 The Snake Pit in Indiana Jones . 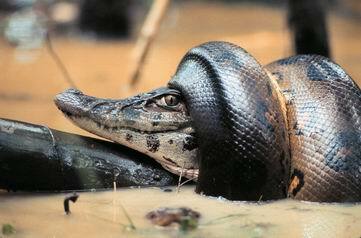 Tthe story of the python that ate an alligator and then burst his stomach. 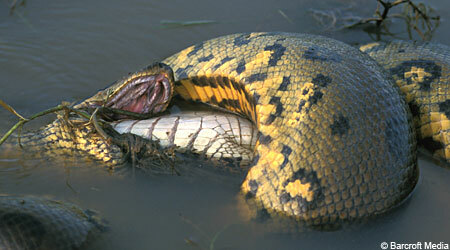 But who cares about all of that when you can check out these pictures of anacondas eating all kinds of animals! 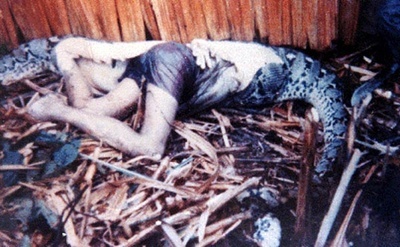 Here's a famous picture of a man that was eaten by an anaconda. I can only imagine this little gentleman was having a wee snooze in the forest somewhere and the big snake crept up on him and made him a tasty treat. 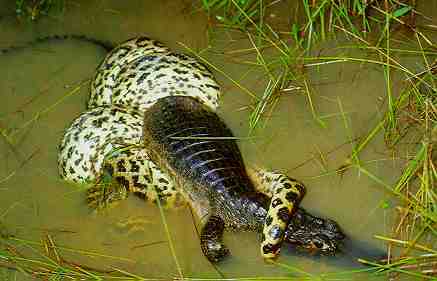 These next few pictures are of a crocodile getting crushed by the might of the anacondas muscles. 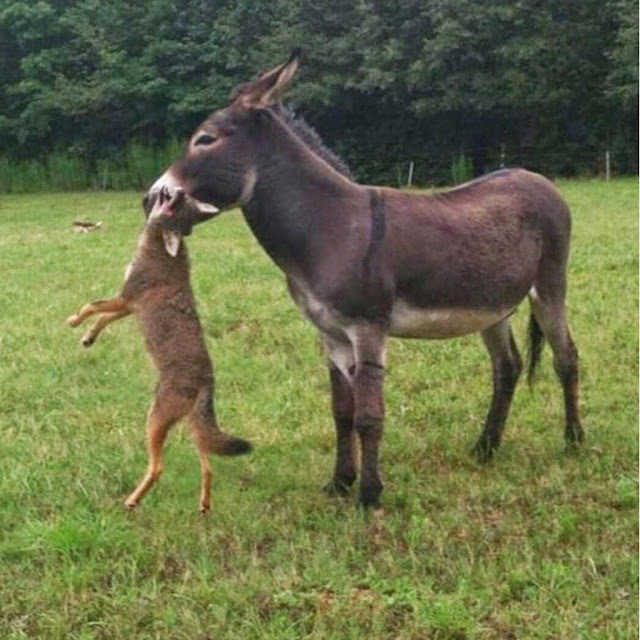 Apparently they imported them from Brussels. 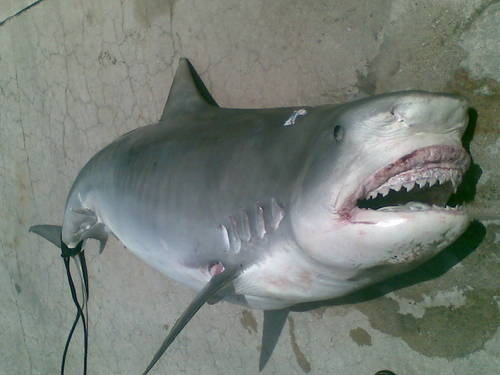 Check out that set of double jaws!! 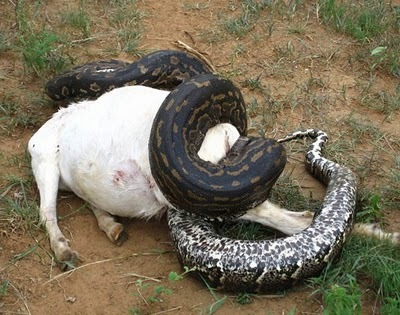 Anaconda eating a deer of some kind. 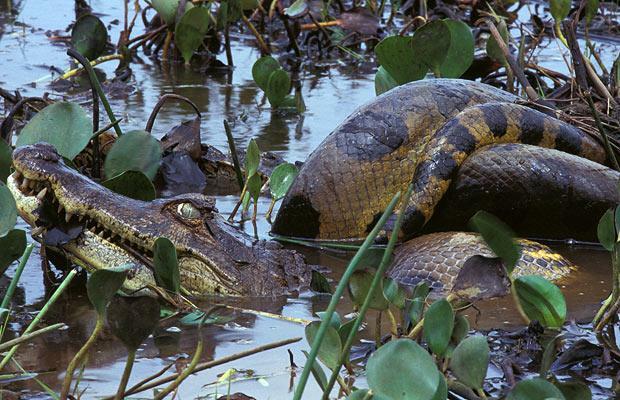 This photo is the result of a poor doggy having been caught in the jaws of a hungry Anaconda. Sad Puppy Face. 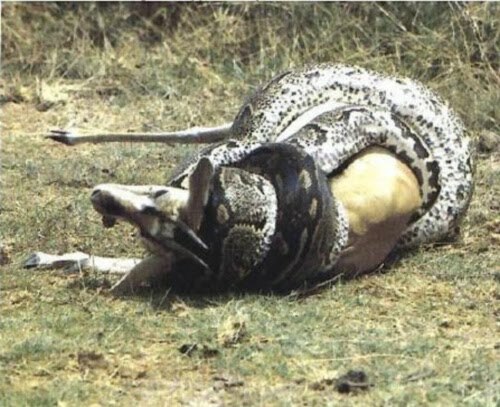 the photos where a man was eaten by anaconda is fake..... false picture flashing here..
you can't see which way the snake is facing, and where he head of the anaconda is dickhead. 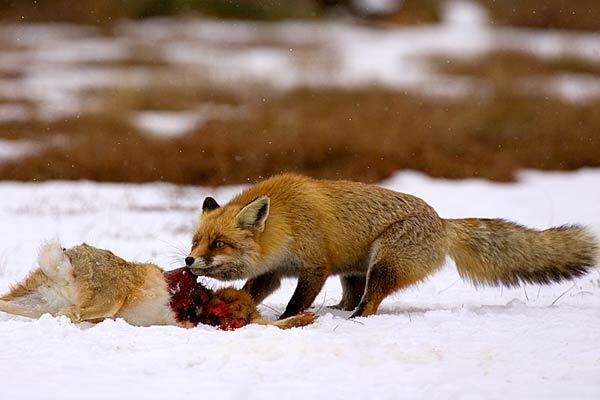 besides this image was published in a documentary journal before being leaked onto the internet! 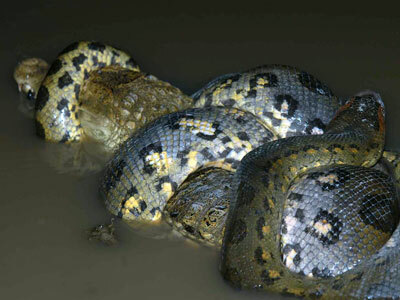 The second photo is not an Anaconda, it's a Reticulated Python. And the last three photos? All three are photos of African Rock Pythons.